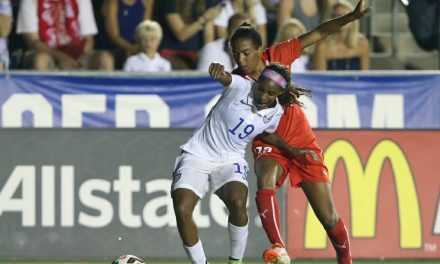 Crystal Dunn scored in the 66th minute. 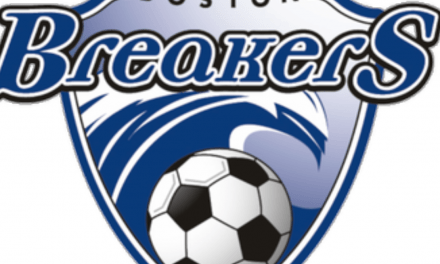 CARY, N.C. — The North Carolina Courage opened the National Women’s Soccer League season with a 1-1 draw with the Chicago Red Stars Saturday night. 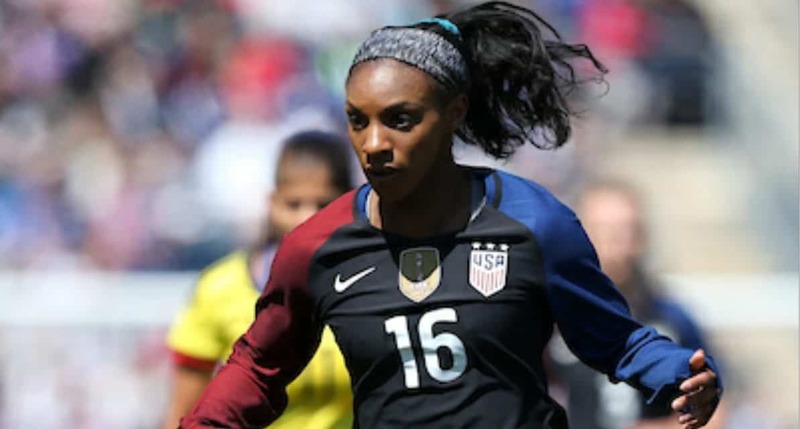 Rockville Centre, N.Y. native Crystal Dunn tallied the equalizer goal in the second half to help the Courage earn one point at Sahlen’s Stadium at WakeMed Soccer Park. The players were honored before the match with their 2018 NWSL championship rings, presented by Charles and Colvard. The NC Courage started the match dominating possession and creating countless opportunities. Chicago goalkeeper Alyssa Naeher and her back line had their hands full as the Courage amassed four corners in the opening minutes. Despite the Courage controlling possession, the Red Stars found the back of the net in the 26th minute. Yuki Nagasato played a ball through the defense that found the feet of 2018 NWSL Golden Boot winner Sam Kerr. The Australian international sped forward and cut around goalkeeper Stephanie Labbé before scoring. Lynn Williams nearly found the equalizer in the 42nd minute when her curling right footed shot looked to be finding its way to the right corner. Naeher had to make a diving save on the fast-paced ball. After a back and forth start to the second half, the Courage’s breakthrough came in the 66th minute. 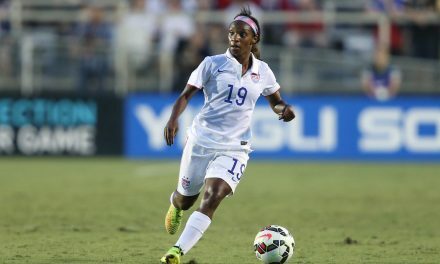 Jessica McDonald found the feet of Dunn on a throw-in. Dunn took a few touches before sending a low hard shot into the left corner of the net. Dunn had eight goals in 2018. 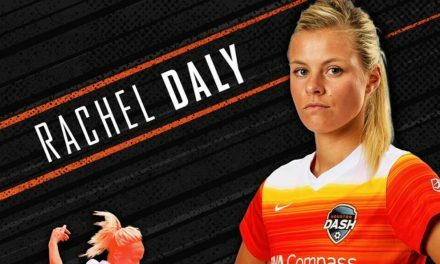 The Courage will play the Orlando Pride on Wednesday at 7 p.m. at Sahlen’s Stadium.